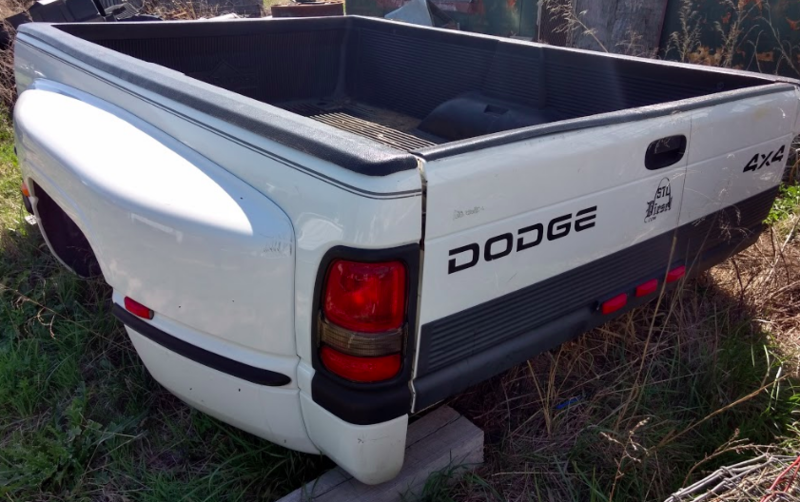 This is a pick up bed from a 2006 Dodge RAM 1 Ton truck with the dual real wheels (DRW). 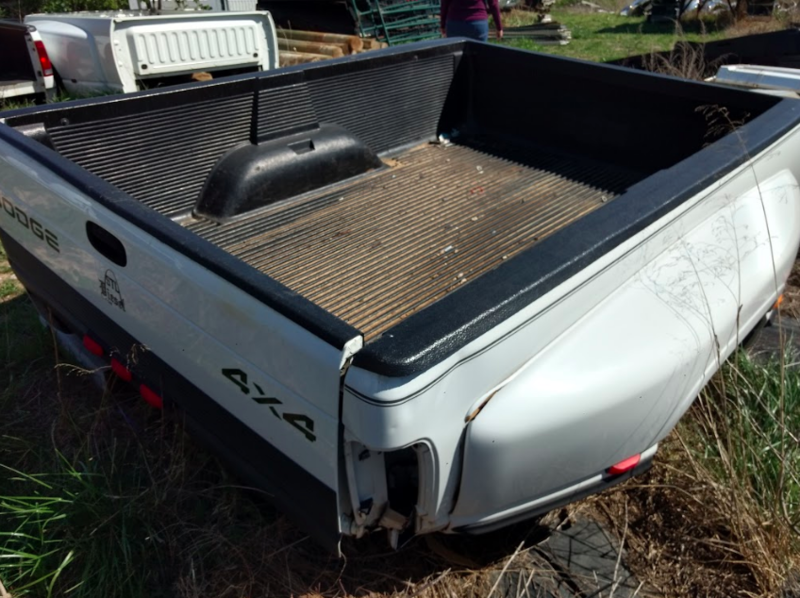 This bed is in used condition but more than ready to be installed on your truck! Give us a call today for all of the information on this bed. 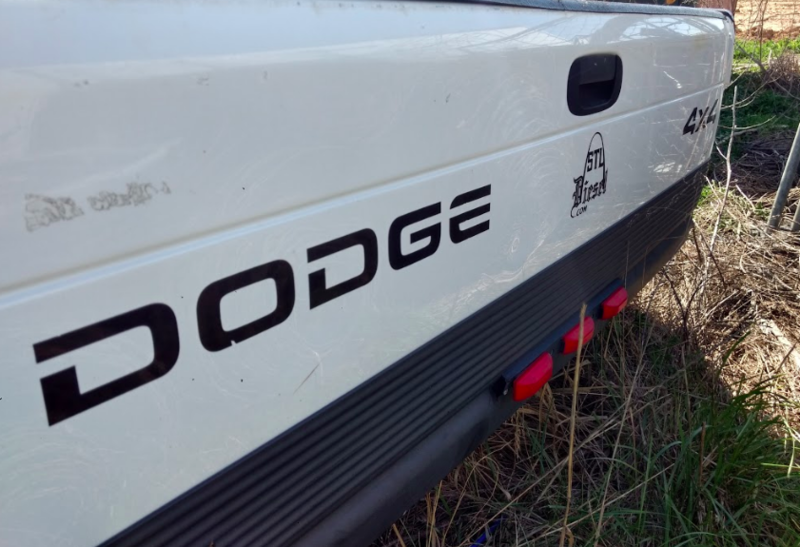 Priced for a quick sale at $1150, so call today!